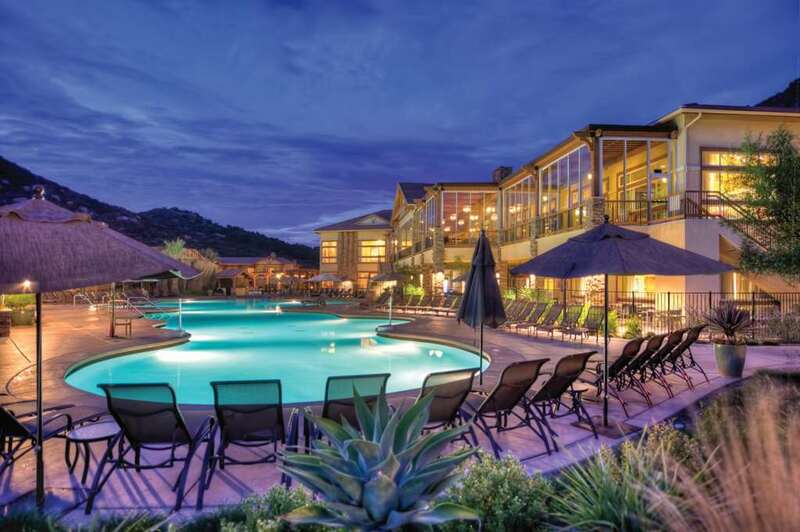 Escondido RV Resort, and there's a great playground, so the little ones can have a great time. If by chance you love boating you are in luck, boating is good here at Escondido RV Resort. Showers are available at Escondido RV Resort, and there's a good nature trail here. 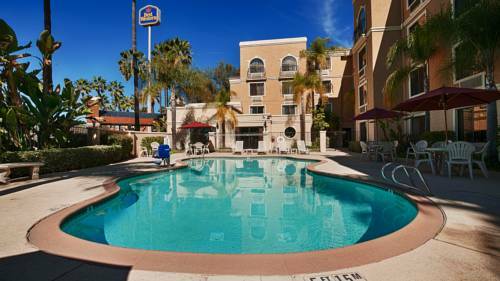 Swimming at Escondido RV Resort is good exercise and a large amount of pleasure too. 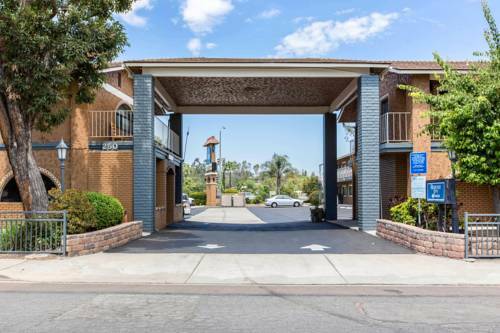 Continue to be connected while here at Escondido RV Resort with the wifi offered. Restrooms are naturally on hand, and going for a wonderful hike is always enjoyable here. There is a washing machine room for you to take advantage of; this campground has a wonderful swimming pool where you could take a great bath. at your disposal at this campground. Magee Trail is 6 miles in length. This stunning backpacking trail has an elevation difference of 2,173 feet. Outdoors recreation in the vicinity of San Diego-Carlsbad-San Marcos, California, the metro area neareast to Escondido RV Resort. Find info on campgrounds, marinas, hiking trails, ski resorts, lakes, beaches, parks, whitewater, golf courses and more.